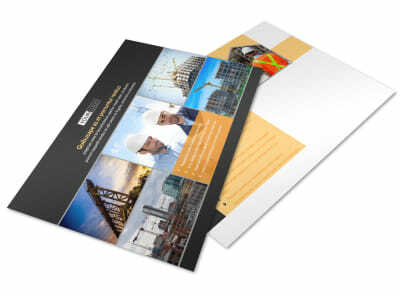 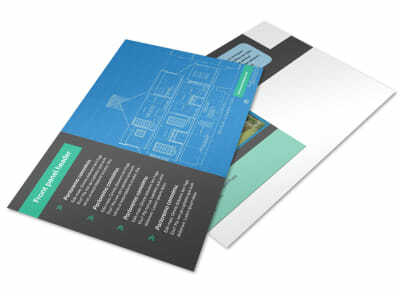 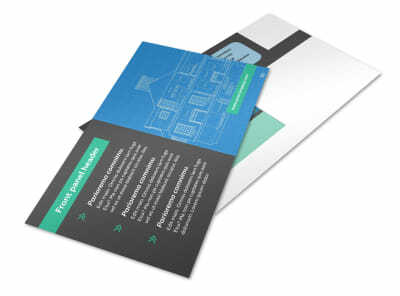 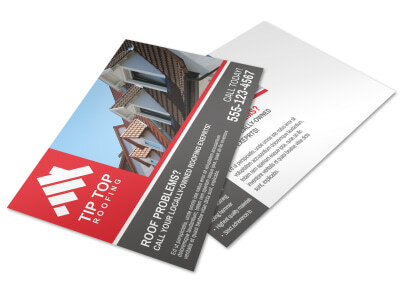 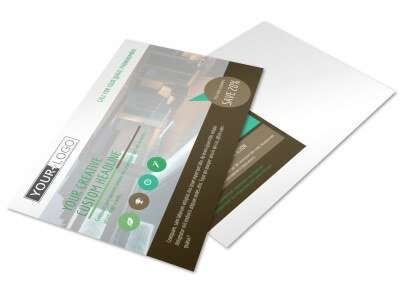 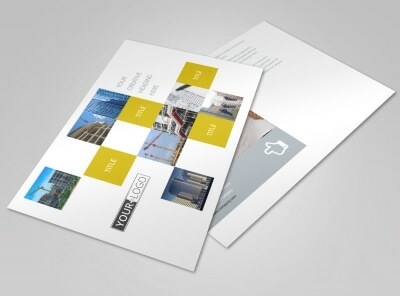 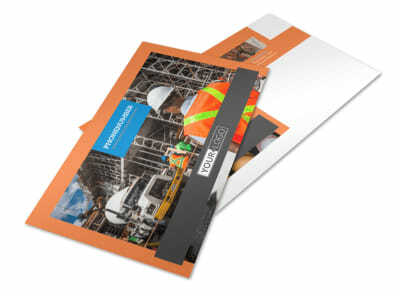 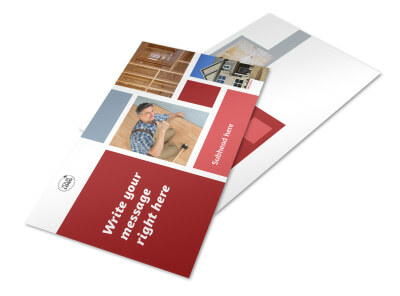 Touch base with potential and existing customers in your target market with postcards detailing your construction services. 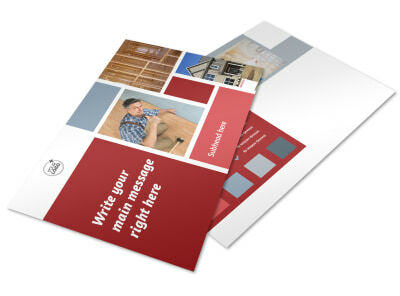 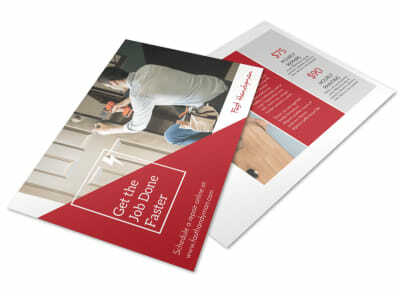 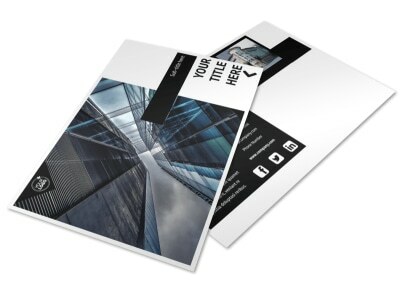 With our construction postcard templates, you can quickly and easily drum up business from your local service area, whether you’re offering carpentry work, roofing, or flooring specials. 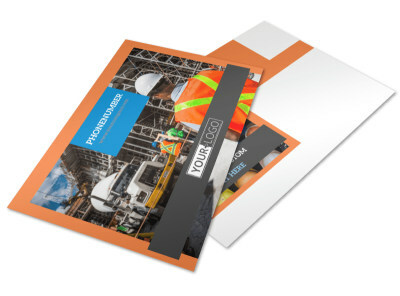 Take advantage of our online editor to add photos of completed projects, provide contact information, or detail your monthly specials or other promotions. 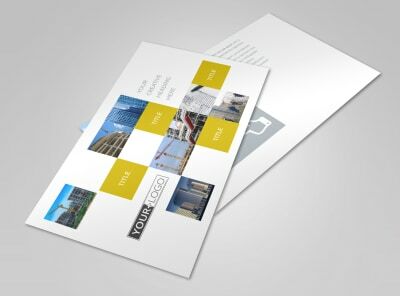 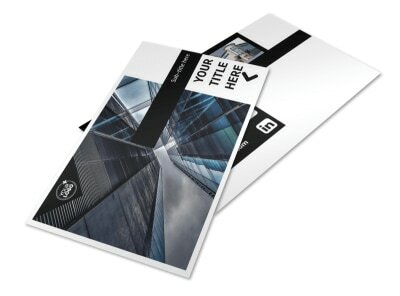 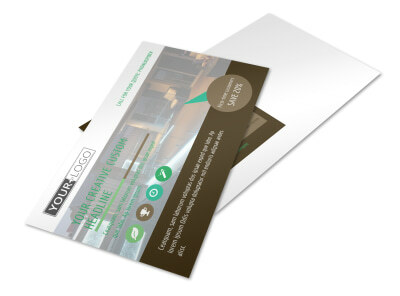 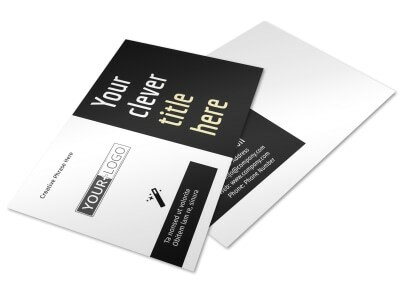 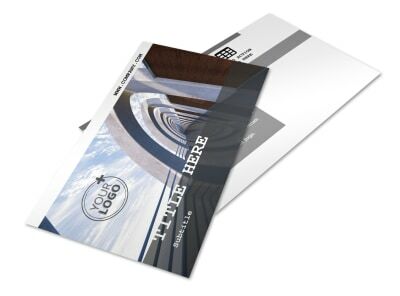 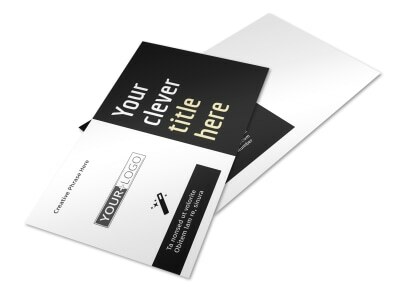 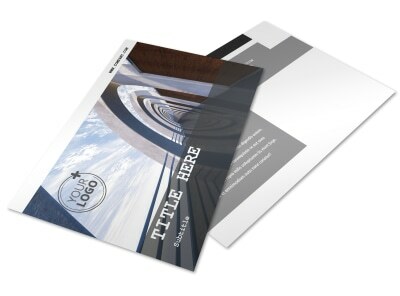 Use our tools to customize each aspect of your postcard’s design to get your message across loud and clear. 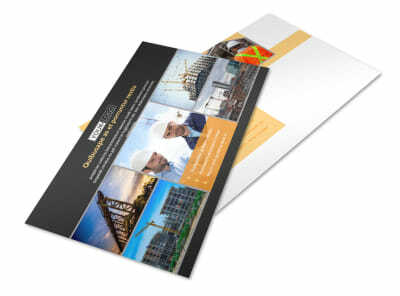 When your design’s complete, print it from anywhere, or allow us to service your printing needs.